 Simulcast of AFM live announcer with static camera feeds. 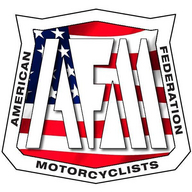 The AFM (American Federation of Motorcyclists) is a non-profit California corporation that was founded in 1954 by a group of sport riding enthusiasts in the North Bay Area. It is the oldest racing organization in the country dedicated soley to motorcycle road racing.